With the Kaikukortti card you can obtain free admission to theatres, festivals, adult education center courses or museums. Culture belongs to everybody even if they are financially hard pressed. The aim of Kaikukortti is to improve the opportunities of young people, adults and families to participate in cultural life and engage in arts. Kaikukortti is a card, with which you can obtain free admission tickets and get a place for free on courses at adult educational centres in the Kaikukortti networks. The card is personal and does not cost anything. you use as a client services provided by social welfare and health communities that are part of the Kaikukortti networks. you are financially hard pressed and unable to attend cultural events or courses for that reason. you are over 16 years old. If there are under 16-year-old children in your family you can get free tickets with Kaikukortti for them too if you will attend the same event together. The children cannot however attend the adult education centre courses with you using Kaikukortti. How to get a Kaikukortti? You need to get your Kaikukortti card personally from one of the providers of social and healthcare services in the Kaikukortti network. You can apply for the card directly from the personnel. The price of tickets is not always the only obstacle to participation. One aim of Kaikukortti acitivity is to promote social inclusion. Participating with a familiar small group or together with an employee may lower the obstacles of participation and promote social inclusion. Community Kaikukortti cards are available for employees of the social welfare and health communities that distribute Kaikukortti cards. An employee can get a free ticket with the community Kaikukortti when arranging a small group visit for Kaikukortti cardholders. Within community Kaikukortti the employee can get also free tickets to clients that are under 16 years old. With the community Kaikukortti an employee can also participate in a cultural activity together with a client (alone) who is a Kaikukortti cardholder. The community Kaikukortti does not apply to the course supply of the adult education centres. The purpose of Kaikukortti is to advance the accessibility of culture and equal opportunities for cultural participation. It aims to support structural cooperation among the social, health and culture sectors. Kaikukortti supports social rehabilitation and brings the cultural supply into the reach of new audiences. With Kaikukortti operators in the field of culture can increase the utilization rate of their services and build up their role as active forces in society. Kaikukortti supports the work of Finland’s regions and provinces in promoting wellbeing and can serve as an instrument to include culture in, for example, municipalities’ welfare reports, working groups on the promotion of health and wellbeing (HYTE- working groups), municipal welfare and health indicators and the ongoing (SOTE) reforms in the social and health sectors in Finland’s regions. 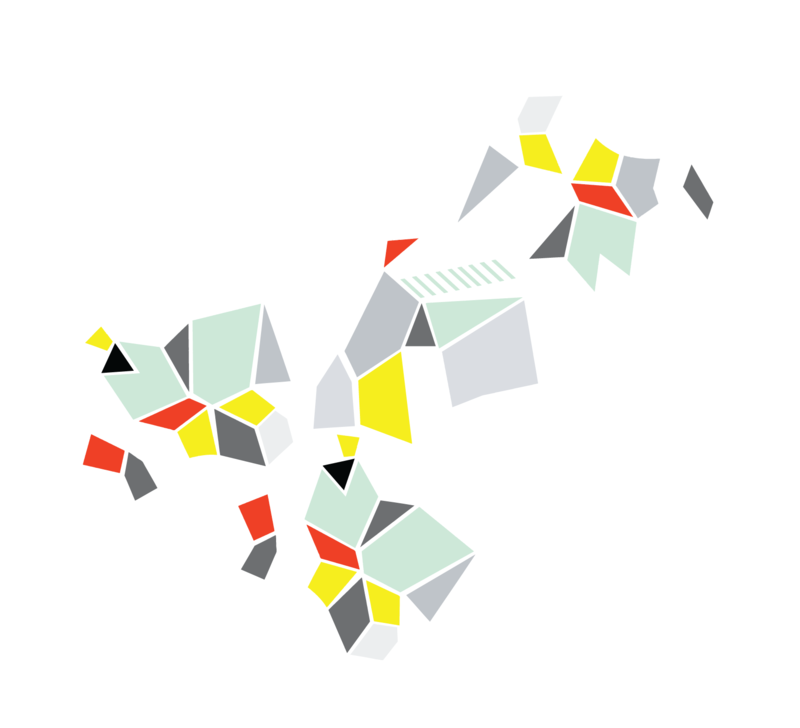 “[Kaikukortti] Increases accessibility in a scope of activity that is otherwise difficult to assess or define.”(Employee at a cultural venue that is part of the Kaikukortti network 2016). Where Kaikukortti is in use? Kaikukortti is currently in use in Espoo and in Kainuu. 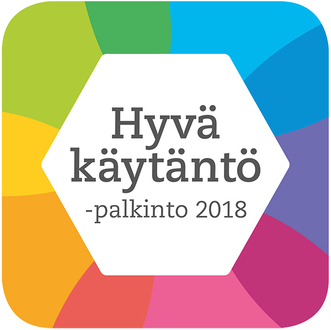 Kaikukortti is also tested out in Lappeenranta, Savonlinna, Karkkila and Oulu during 2018. Further information about Kaikukortti in Espoo. Further information about Kaikukortti in Kainuu (in Finnish). Further information about Kaikukortti in Lappeenranta (in Finnish). Further information about Kaikukortti in Oulu (in Finnish). Further information about Kaikukortti in Savonlinna (in Finnish). Further information about Kaikukortti in Karkkila (in Finnish). There are dozens of cultural operators in the Kaikukortti networks. The card applies to a large part of their cultural supply. With Kaikukortti you can attend courses for example at adult education centers in Espoo and Kainuu and Lappeenranta Music Institute's music school (muskari in Finnish). The national Kaikukortti activities are coordinated by the Culture for All service with the support of the Ministry of Education and Culture. Learn more about the project behind Kaikukortti (in Finnish). Read more about the Best practice award (in Finnish). Espoo was the first municipality in Finland where the Kaikukortti model was tested out during 2015. From the beginning of 2016 Kaikukortti has been a permanent service in the city of Espoo. Kaikukortti model was tested out in Kainuu in 2016 - 2017. 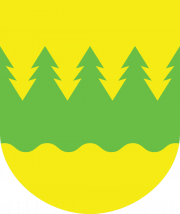 Kaikukortti continues as a service in Kainuu in 2018. It was the first regional experiment of the Kaikukortti. Kaikukortti is tested out in Lappeenranta in 2017. The testing period is coordinated by the "Kaakkois-Suomen sosiaalialan osaamiskeskus Socom Oy". You can get tickets to cultural venues or a place on a course through the ticket sales channels of the participating cultural venues and adult education centres, excluding online sales. The number of available tickets and course places may be limited. When booking a ticket or a course place state your Kaikukortti number and be prepared to show your card. If you get a ticket through a commercial ticket agency you will have to pay the service fee, even though the ticket itself is free of charge. Tickets for most of the Kaikukortti cultural venues can also be obtained directly on location without a service fee. Bring your Kaikukortti and your ID with you when attending an event or a course. The personnel may ask to see it.